Order using only article no. 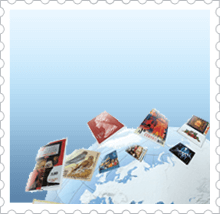 It is a very special thing to collect stamps, and we are happy that we for more than 50 years have served collectors worldwide with stamps, coins and accessories. The first stamp in the world - the One Penny Black - was issued in Great Britain in 1840. 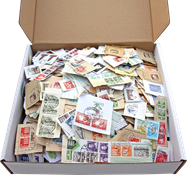 Ever since then, stamps have been a popular collectible and is still today considered to be one of the most widespread hobbies in the world. Each stamp or coin collection is unique and there are countless ways to collect – we try our best to cover a broad range of collector needs both in terms of material and accessories. 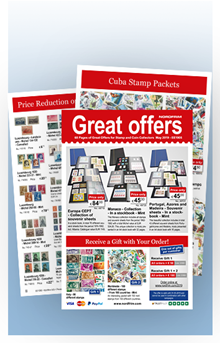 You will find approximately 16,000 articles in our on-line shop and we keep on adding new items every day.